The Dark Gallery presents A treasury of discoveries On the canvas of chocolate. A journey around the world Connecting with the purest origins Preserving the quality of the craft To unravel the finest cocoa. 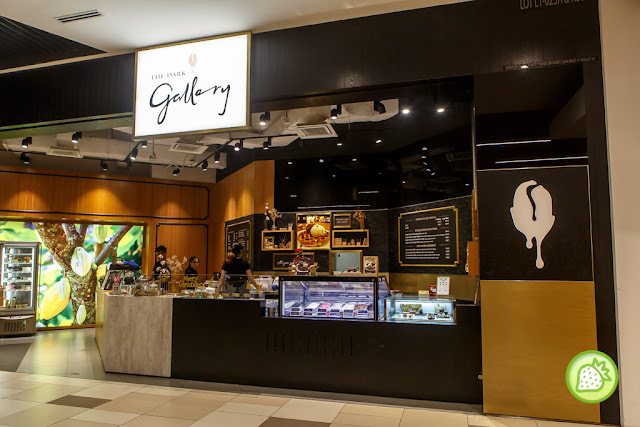 L1-K-007, MyTOWN Shopping Centre, Jalan Cochrane, Cheras, Kuala Lumpur. One of a MUST to order here is. 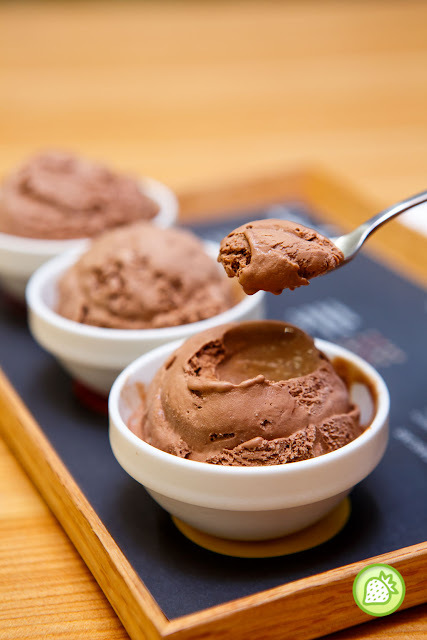 Taste the different flavour profile of three single origin dark chocolate ice cream. 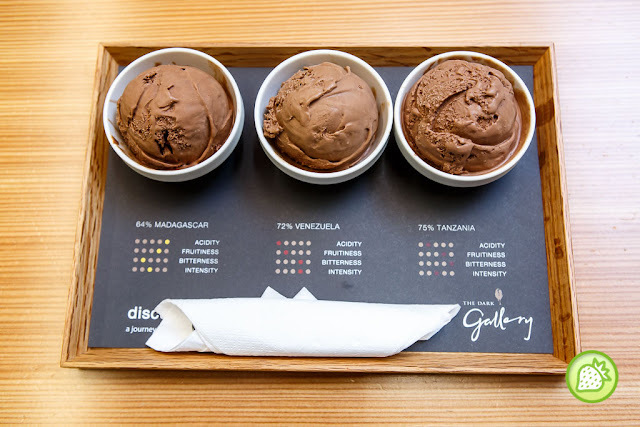 The ice cream which is being showcase includes 64% Madagascar, 70% Dominican Republic and 72% Venezuela. In here; you will actually get the different taste of each chocolate ice cream and you can judge them with the acidity, fruitiness, bitterness as well as the intensity of the ice cream. 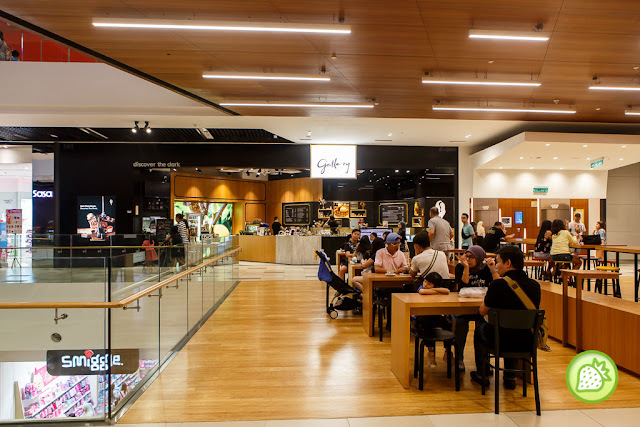 Discover both the origins and the arts that goes behind these handcrafted single origin chocolate desserts with the tasting portions of their signature pastries.